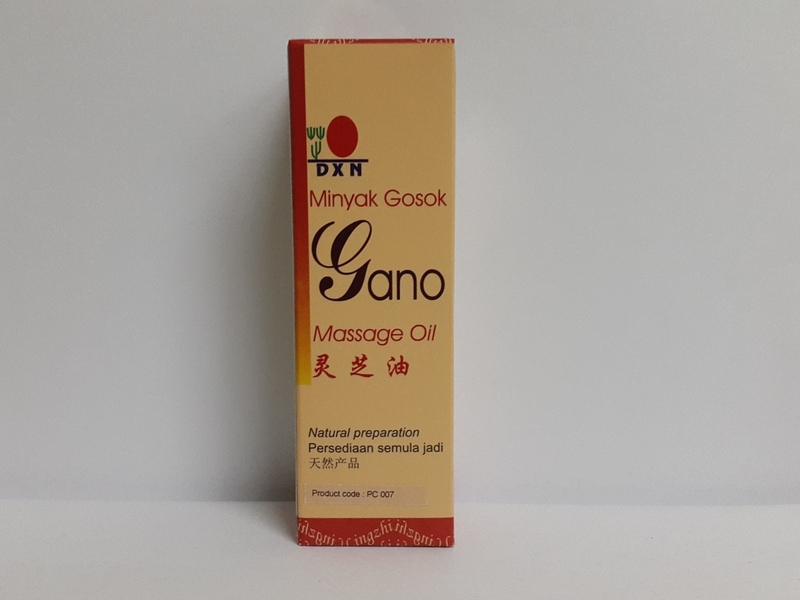 Gano Massage Oil contains fine palm oil and Ganoderma extract which are suitable for all kinds of massage. It is all natural and rich in antioxidant. Besides, it caters for all skin types and ages. For revolutionary way to perk up every massage encounter, use Gano Massage Oil. In every 100 ml contains 70 ml of Paim oil and 30 ml of Ganoderma extract.